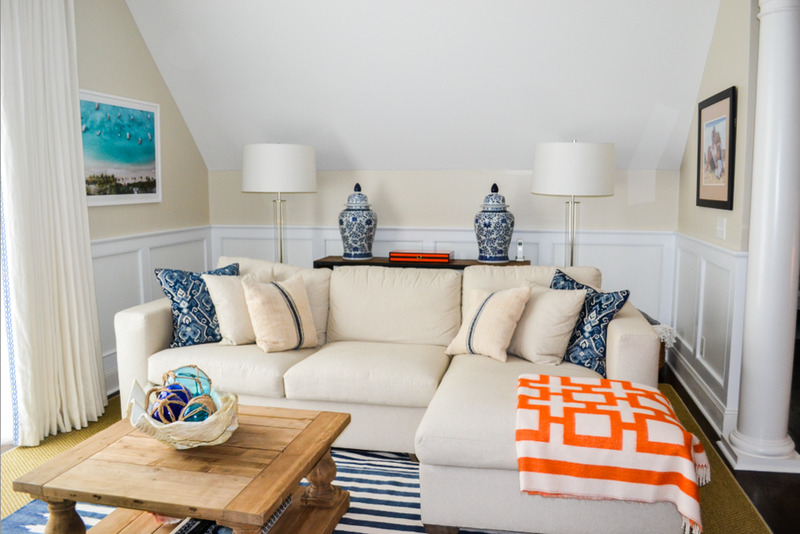 Creating warm and inviting spaces whether you want to sell, refresh or organize. Staged homes sell quicker and for more money than unstaged homes. Upstage Interiors goal is to assist in selling your home for top dollar in the shortest period of time by creating an inspired lifestyle that targets your buyer demographic. A fresh coat of paint is the quickest and most cost effective way to transform a room. Choosing the best color to transform your home can be challenging. Whether you are selling your home or planning to enjoy for many years, Upstage Interiors will help choose the right color palette that suits your needs and lifestyle. You are ready to decorate for the upcoming holiday season or need seasonal décor but you just don’t have enough hours in the day to make it happen? Upstage Interiors offers the services needed to transform your space into a warm and festive looking home that you can enjoy through out the season.